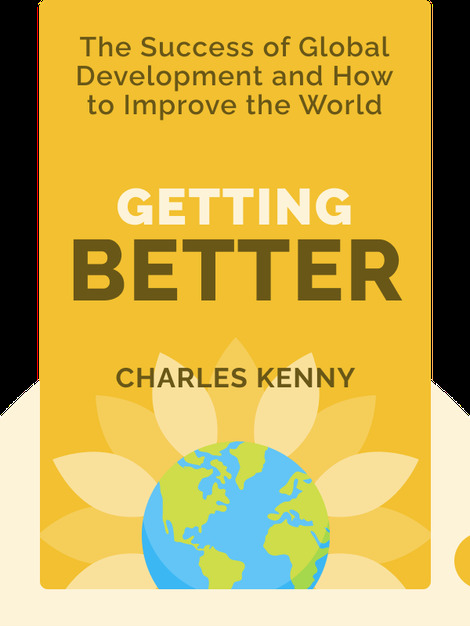 As pessimists talk of an economic development crisis, author Charles Kenny is optimistic in his assessment that in fact, all over the world, we’ve made enormous progress in overall quality of life. Getting Better shows that the spread of technology and ideas has fostered a revolution of happiness and standard of living unprecedented in human history. Kenny provides evidence to make us enthusiastic about the progress we’ve attained so far, and offers suggestions on what is to be done if we want to keep this progress alive. 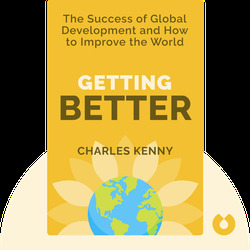 Formerly with the World Bank, American economist Charles Kenny is a senior fellow at the Center for Global Development and the New America Foundation. He writes for the magazine Foreign Policy and has published many articles in various publications addressing the correlation of economic growth, health and happiness.